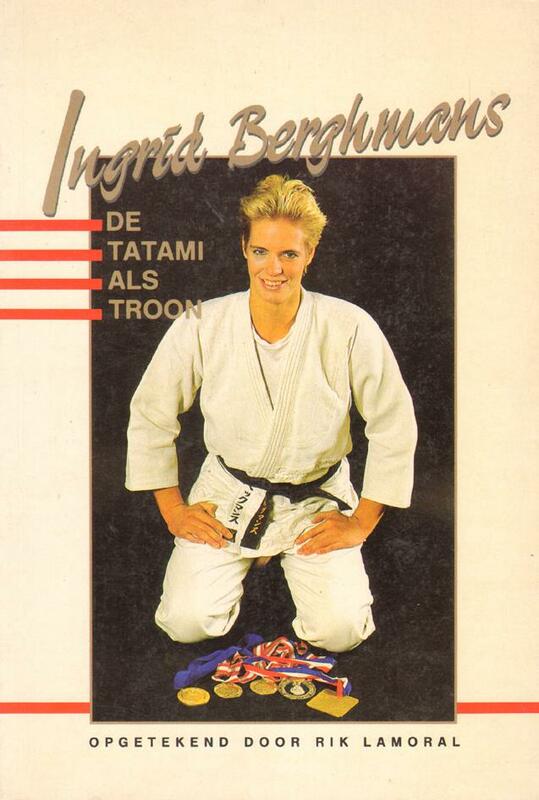 Description Well-illustrated biography of Ingrid Berghmans. She is a Belgian judoka who has eight times been named Belgian Sportswoman of the Year. A former world title holder, she also won the gold medal in the -72 kg class at the 1988 Summer Olympics, where women's judo appeared as a demonstration sport for the first time. 22 x 15 cms, softback, 128 pages.